DOVER, MA – When a lighting and scenic designer moves into a small town, local theatre groups are bound to notice. That’s what happened about 20 years ago, when Len Schnabel, the owner of DesignLight, and his family settled in Dover, a picturesque village about 15 miles southwest of Boston on the banks of the Charles River. It wasn’t long before Schnabel was asked to lend a hand to local school and community groups on their theatre projects. Happy to oblige them, he hasn’t stopped helping since. 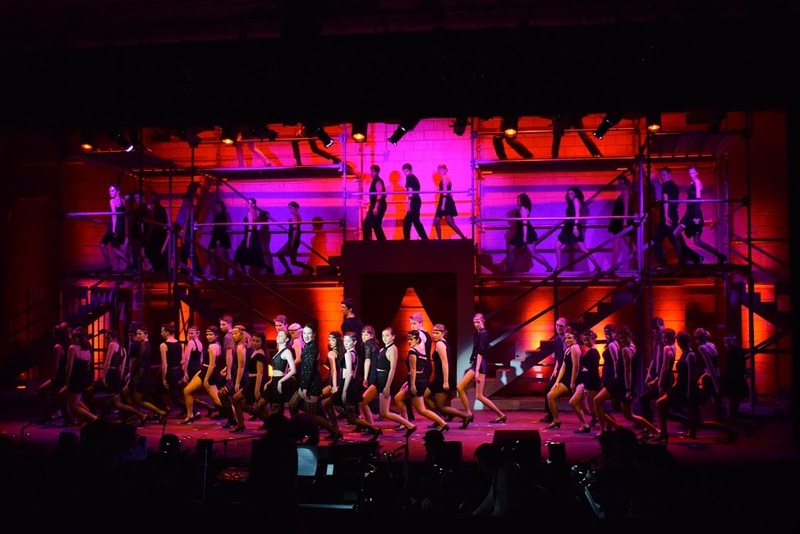 Not surprisingly, when the local Dover-Sherborn Regional High School decided to replace the older incandescent fixtures at its Mudge Auditorium with LED lighting earlier this year, Schnabel was involved, supplying 66 CHAUVET Professional Ovation fixtures through DesignLight. 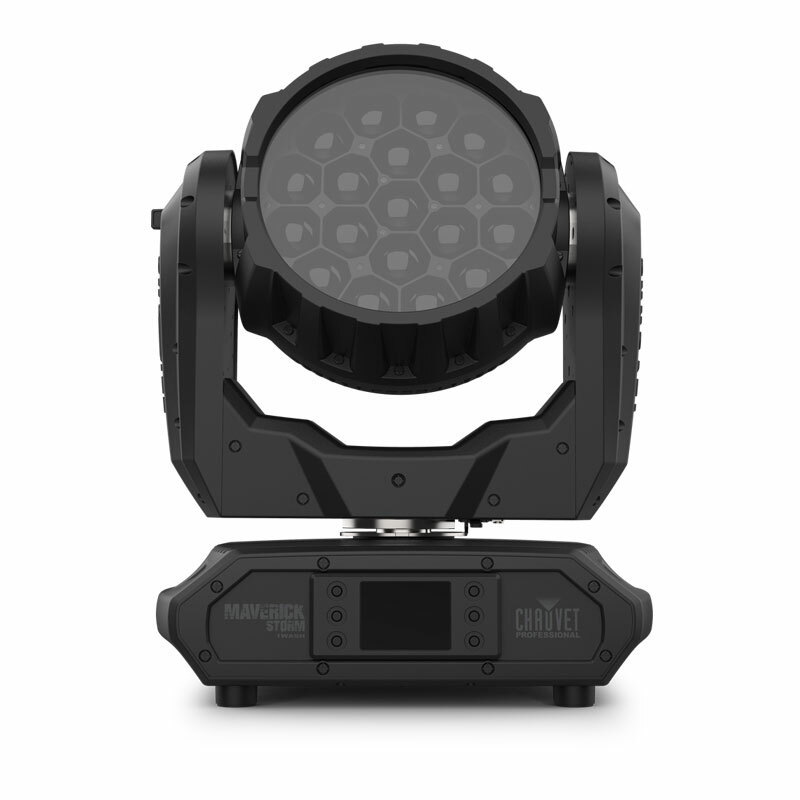 Using funds from the Alan Thayer Mudge Memorial Fund, a foundation established to honor Dover-Sherborn student Alan Mudge who died in a hiking accident shortly after graduation, the school acquired 50 Ovation E-910FC RGBA-Lime ellipsoidal and 16 Ovation F-915FC RGBA-Lime Fresnel fixtures. 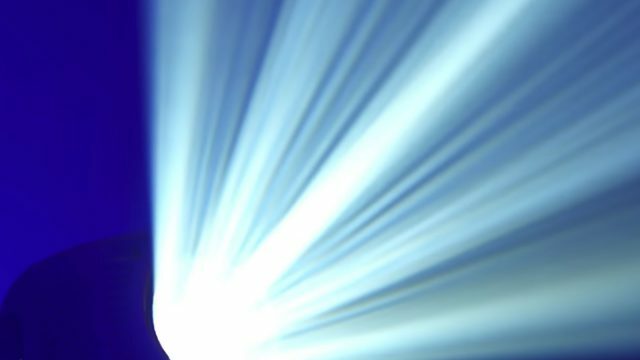 The ellipsoidals are used primarily for acting area cross keys, specials, and side light, while the Fresnel units serve as toners and steep backlights. 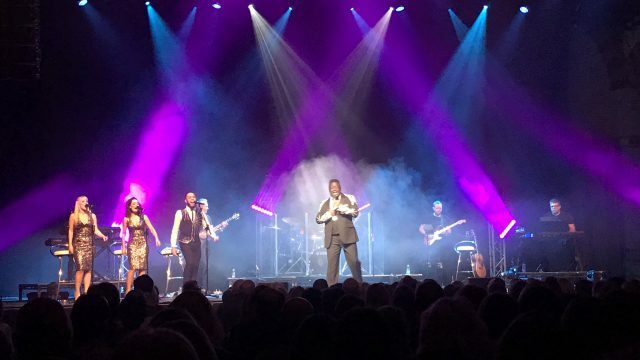 However, the benefits of upgrading to LED fixtures at Dover-Sherborn have gone far beyond the practical. 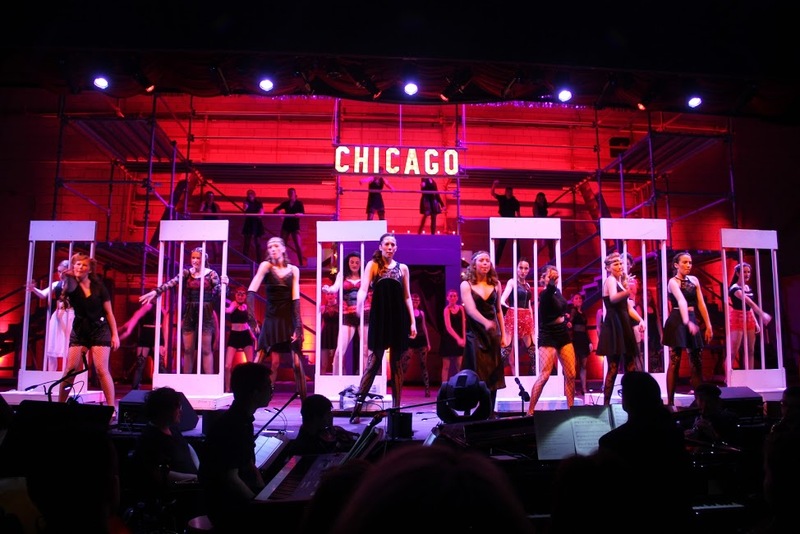 The ability to add and change colors quickly and easily has lent a new visual dimension to the school’s productions. 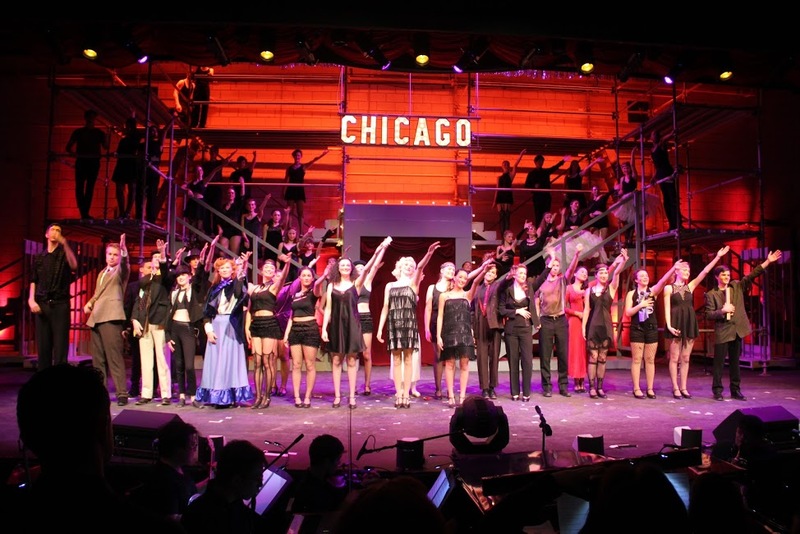 This was very evident at the school’s recent performance of Chicago, when smooth color changes executed with the new lighting reflected the stylish sophistication, as well as the darker undertones, of the classic Tony Award winner.